WARNING: Autobiography. Confessions of a rewrite addict. 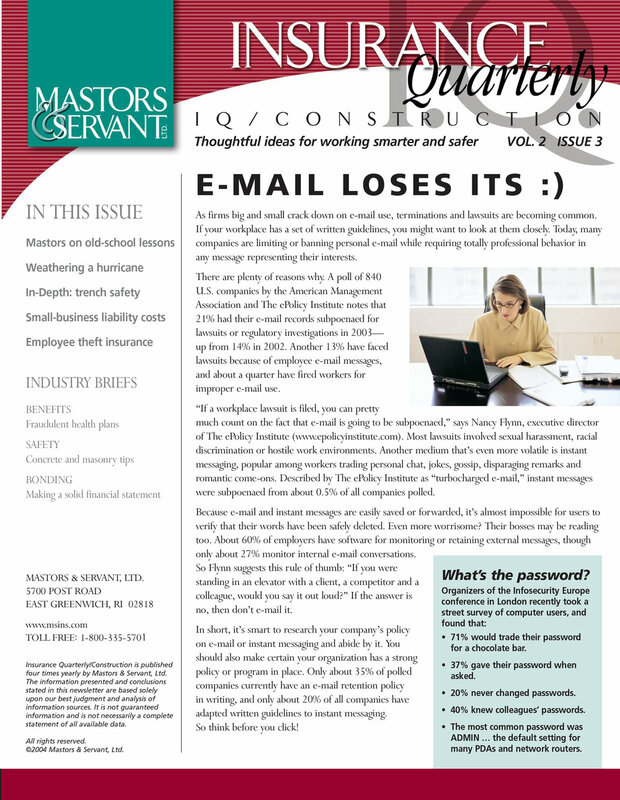 Insurance Quarterly (IQ) offered “Thoughtful ideas for working smarter and safer” to construction and general business segments interested in risk management and liability issues. I confess -- I'm a sidebar junkie. Juxtaposing quick-hit statistics with long-form copy is an old habit of mine. These sidebars and "Burning Questions" teasers work equally well in print or on the web. This newsletter showcased fiberglass pipe and tank projects where corrosion resistance was a must. The subhead leverages an earlier campaign theme: "The Resistance Movement Goes Underground." I helped edit this white paper on “person-centered” caregiving methodologies, then wrote a brochure, ad and email launching a new training organization for agencies serving people with disabilities. Another of the three Digital Equipment Corporation brochures I wrote for the banking industry, discussing self-service trends that shaped retail banks and their IT expenditures in the 1990s. To learn what motivated bankers for this series, I interviewed Digital experts in Stockholm, Geneva and London. This is probably the piece in which I most convincingly faked some level of expertise. During construction of a high-grade paper mill in Cape Breton, Nova Scotia, I wrote "Making the Grade" as an investor relations report for Stora, the world's oldest industrial corporation. Technical features and case histories such as this one showcased the worldwide reliability of Atlas Copco's industrial compressors without being dull. This interview with Atlas Copco CEO Michael Treschow showed that my niche compressor magazine had become a respected PR channel for a $3 billion global conglomerate. 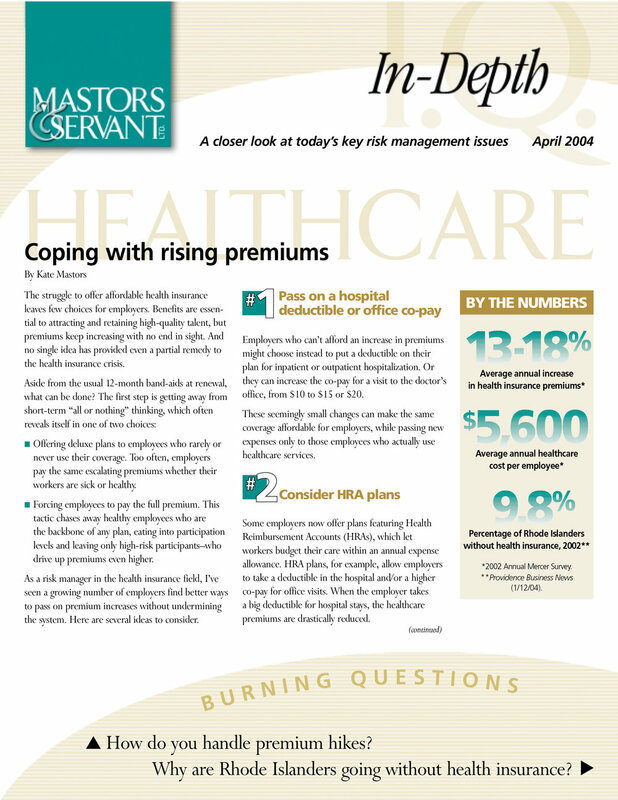 Some long-copy projects for those with long attention spans, plus an article on my days hawking insurance to the construction trades.